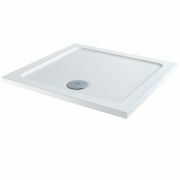 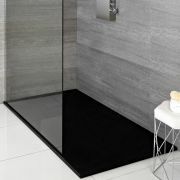 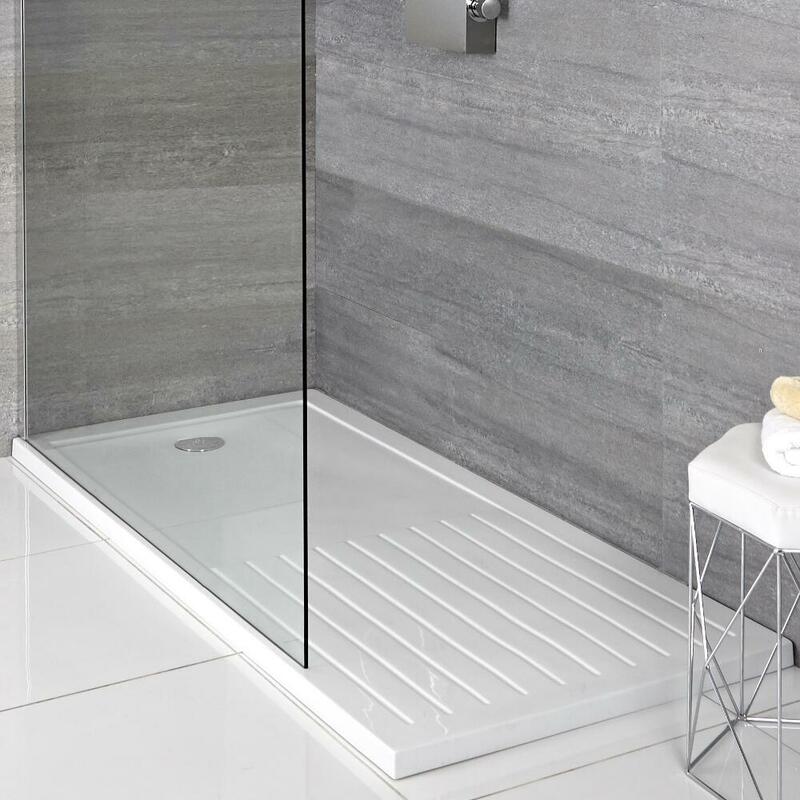 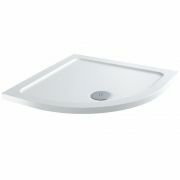 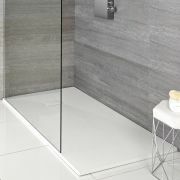 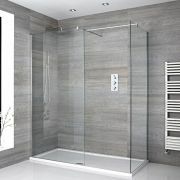 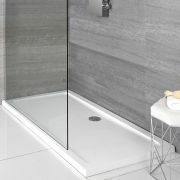 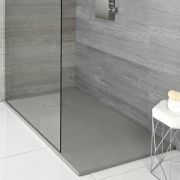 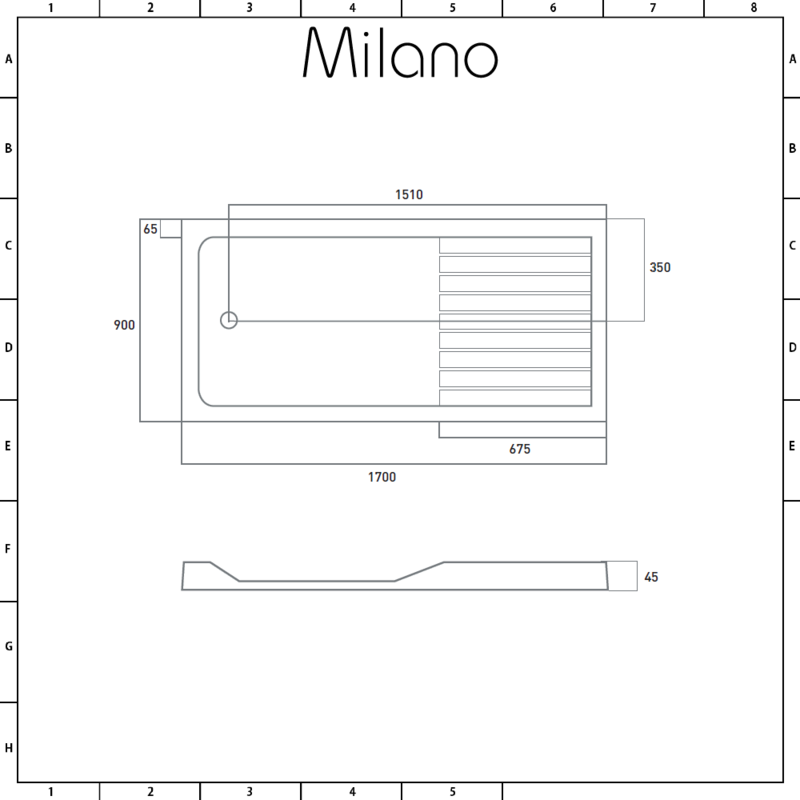 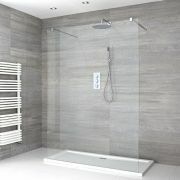 Create a sleek and contemporary look with the Milano low profile stone resin 1700x900mm walk in shower tray. 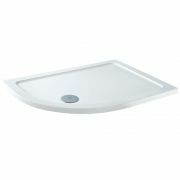 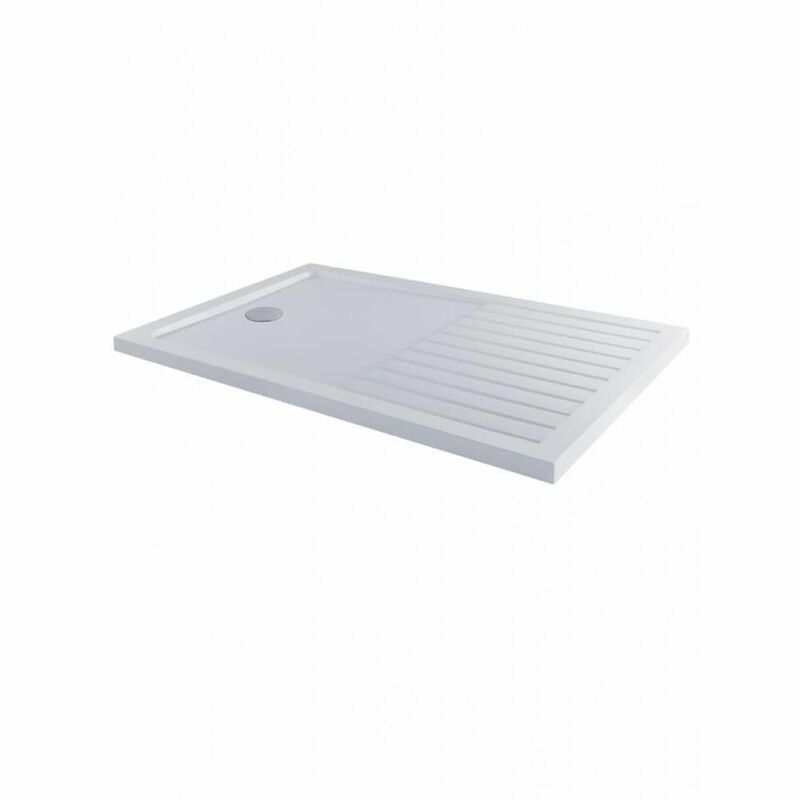 Incorporating a handy drying area, this shower tray has a lightweight yet extremely durable construction, which ensure easier and safer handling during installation. 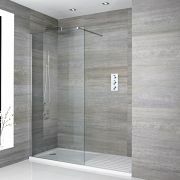 It measures just 45mm high for a neater finish.